Turkey’s Education Ministry has invited an Islamic sect inspired by Kurdish scholar Said Nursi to host conferences to instil “values education” to 1.5 million children in the 10 provinces in the majority-Kurdish southeast of the country, opposition newspaper Cumhuriyet reported. The Hazreti Süleyman Education Foundation (HASEV), set up by the Nur sect in Diyarbakır, the biggest city in Turkey’s mainly Kurdish southeast, said it would give lessons that aimed to provide “national and religious values that would add spirit”, and gave a list of 335 volunteers from a broad range of walks of life, including imams, who would conduct the lessons. On Monday, Cumhuriyet highlighted another Nursi-influenced group that had been given access to all schools in Turkey under a new scheme of inviting religious foundations to give values education in schools. 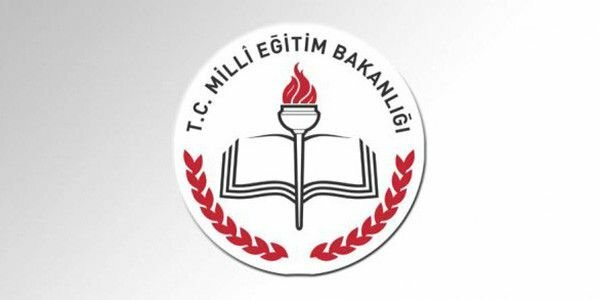 “The ministry has given permission for the ‘Knowledge and Culture Association’, which organises all over Turkey through videos it shoots and which carries out new generation propaganda for ‘Nurism’, and groups which carry out religious propaganda as social media phenomena to hold events in schools across Turkey,” it said. Nursi advocated the advance of scientific knowledge alongside Islam. After his death in 1960, his followers split into different evangelical sects, the most successful of which was the Gülen movement, who followed exile preacher Fethullah Gülen. The Turkish government accuses Gülen’s sect of having infiltrated government departments and the security apparatus, and ultimately of attempting a failed coup in July 2016. Verdiği izinlerle okulları Nurculara açan MEB, Güneydoğu’yu da Nur cemaatinin Diyarbakır kolu Hazreti Süleyman Eğitim Vakfı’na (HASEV) teslim etti. Bakanlık, HASEV’in 10 ilde özellikle pansiyonlarda ve yatılı okullarda “Değerler Eğitimi” konferanslarına izin verdi. Vakıf 1.5 milyon öğrenciye ulaşacak.